So you’ve heard about Bitcoin and would like to get your feet wet, dive in and experience the crypto space? 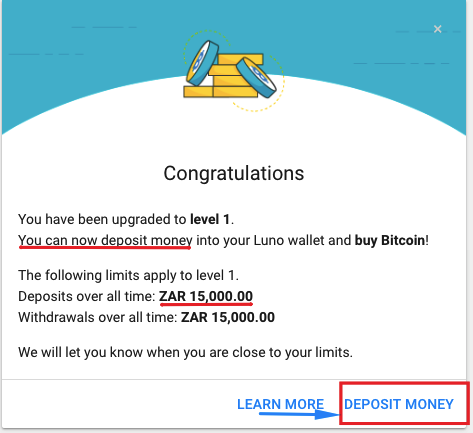 This article will take you by the hand, and show you how to get started with LUNO -step-by-step. Let’s jump right in. You will then see the image below. 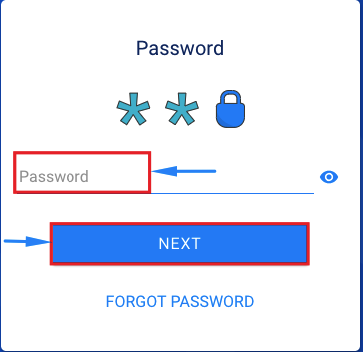 Put your email address, choose a password and click tick the box to verify you are not a robot.The longer and the more difficult the better. Don’t put in the common ones such as your date of birth, your name, etc. Write it down on a piece of paper first, and then type it out.Once all is done then go ahead and click on Sign Up. 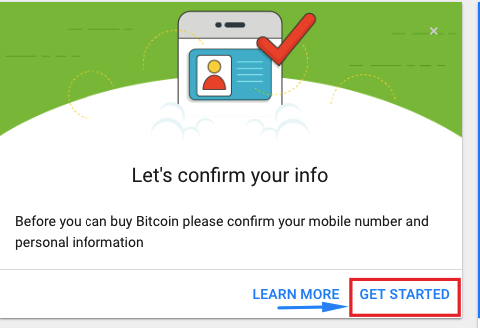 Step 2: Confirm your email address. Check your inbox and to confirm your email for registration. Step 3: Check your inbox. 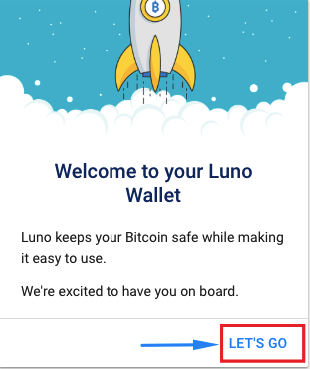 This is where you will check your inbox and open the email sent by LUNO. This is were you will click on the link sent by LUNO, to verify your account registration. 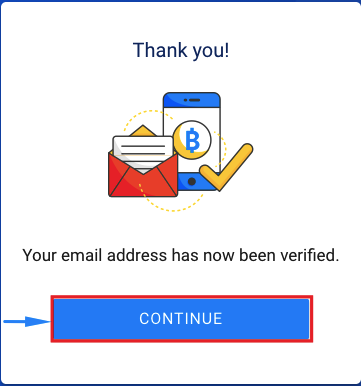 Click on the block that says CONFIRM EMAIL ADDRESS. Now that your email has been verified you want to click on Continue so you can complete your registration. 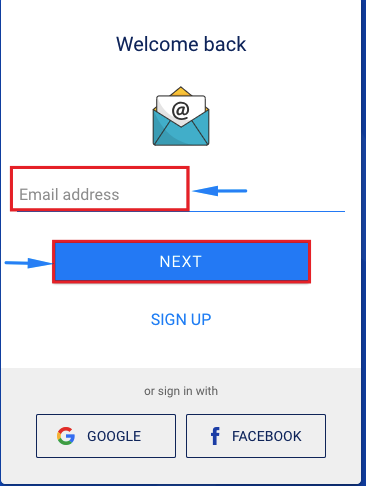 Put in the email address you used to register for the account. Put in your password then click Next. 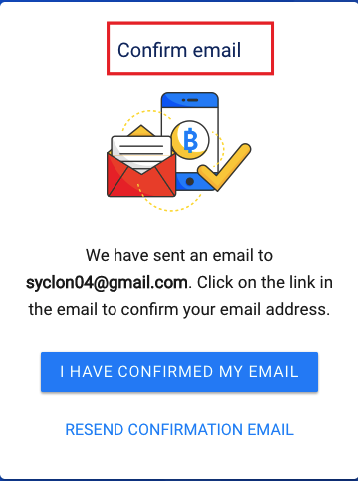 They will send you an email to confirm your sign in attempt. Grab the code you receive in your email and insert it on the website, as shown on the picture below. Now let’s complete your registration so you can be able to purchase your first BTC, or Ether. Before you get to this page they show you a little text where you’ll just read and skip through, almost like slides. Once you’ve skipped through these you will then now come to the page below. Then click on Get Started. Put in your mobile number and click Next. 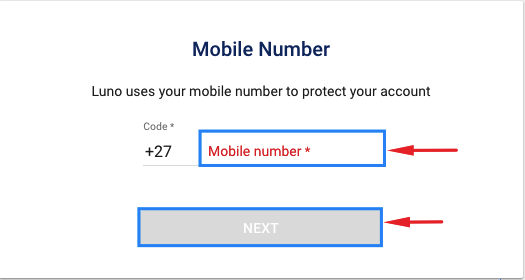 You don’t have to start with the “0”, as the country code is already there. 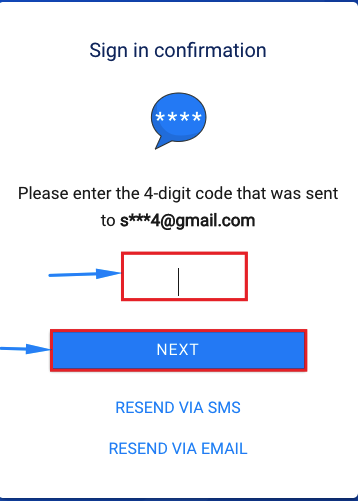 They will send you an SMS with a code. Grab that code and put it in the provided space below. Then click Confirm. 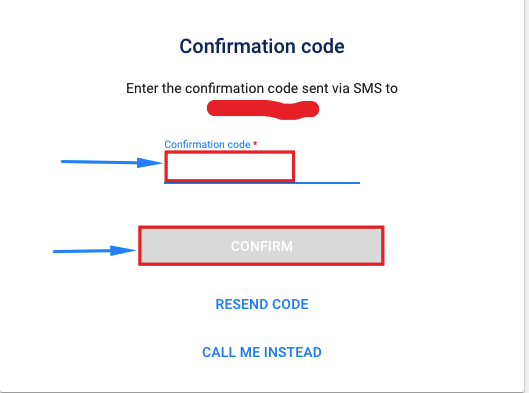 If for some reason the code doesn’t arrive or you prefer receiving a phone call instead, then click on the CALL ME INSTEAD link and the system will call you and provide you with your link telephonically. 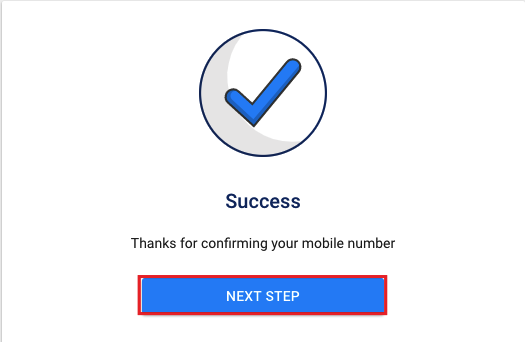 Upon successful verification of your mobile number you can go ahead and click Next Step. We will now fill in the rest of your details in the next step. This is why you need to be 18 years or older because they require KYC( Know Your Customer). 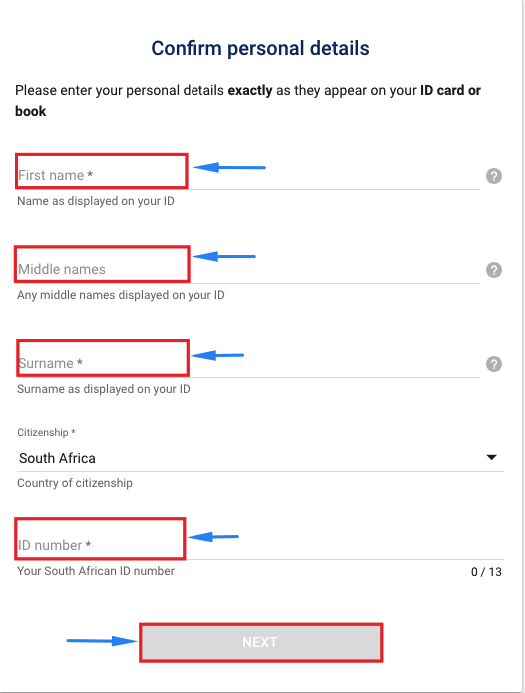 So you will be required to upload your proof of identity at some stage. Put in your details, including your ID number, then click Next. After click Next you’ll be presented with a pop up which will prompt you to double check if your details are correct. If they are not correct, maybe you’ve made a mistake somewhere, click EDIT INFO so you can edit your details again. 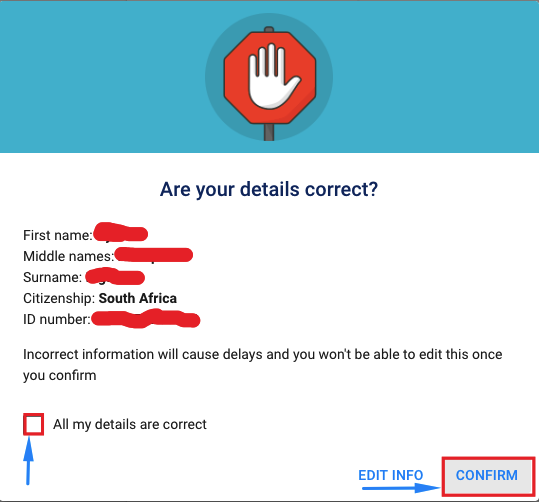 If you are satisfied with the details you have provided, click on the box to confirm that all your details are correct. Then click CONFIRM. Once you have been verified click on DONE. CONGRATULATIONS!!! You will now be able to make a deposit. This is where the fun begins ;). From here you will be able to jump in and make a deposit. However, you will be limited to only R15000 for all time, to deposit and to withdraw -R15000 each. If you would like to lift these limits, to qualify for a higher amount, see next step. If you would rather upload your ID Copy later then you can skip the next step. Then you can click on deposit money. Now look on your left hand side and you will see the Menu tabs. Click on Settings. For you to upgrade your limits you have to verify your identity. So click on Upgrade so you can upload your ID copy. Now another very important aspect here is the enhanced security feature. Seeing that this is where you will be keeping some of your crypto to do transactions you need to ensure your account is secured. LUNO allows this through the Two-factor authentication. To enable this just click on Disabled and then follow the on-screen instructions. HINT! You will be required to download a Google Authenticator app or Authy. Any of the two will work. This concludes our tutorial on How to Get started with Luno – step-by-step.